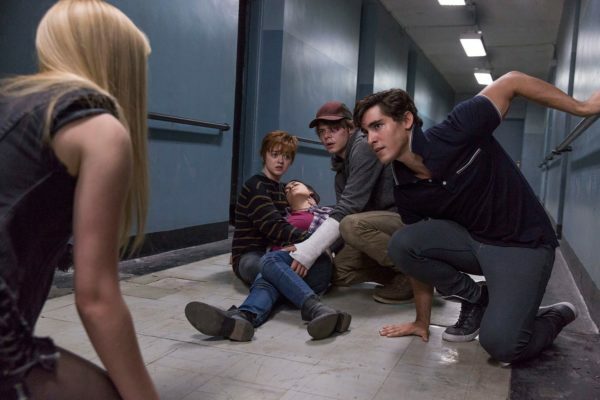 Last month 20th Century Fox announced that it has decided to push back the release of its X-Men spinoff The New Mutants almost a year, with the Josh Boone-directed film now set to open in February 2019 rather than April of this year. 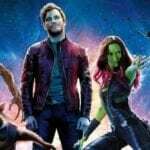 Officially, the reason given was to “avoid an overlap with X-Men movies in certain overseas marketplace, where Mutants and Deadpool 2 would have been in theaters at the same time,” although rumours suggested that the film simply wasn’t scary enough, given that it has been marketed as a horror. 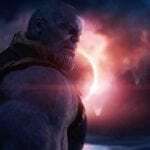 Well, whatever the real reason may be, what we do now know is that the movie is set to undergo significant reshoots this summer, with THR reporting that the additional photography will be used to insert a new character into the film. 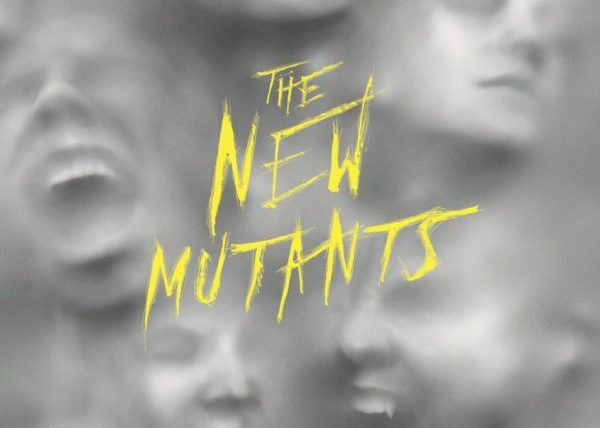 Whether this is a new member of the New Mutants themselves, or perhaps another villain, remains to be seen. 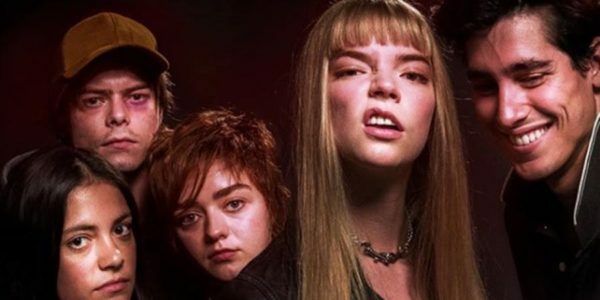 X-Men: The New Mutants is directed by Josh Boone (The Fault in Our Stars), and features a cast includes Maisie Williams (Game of Thrones) as Rahne Sinclair/Wolfsbane, Anya Taylor-Joy (The Witch) as Illyana Rasputin/Magik, Charlie Heaton (Stranger Things) as Sam Guthrie/Cannonball, Henry Zaga (13 Reasons Why) as Roberto da Costa/Sunspot, Blu Hunt (The Originals) as Danielle Moonstar/Mirage and Alice Braga (Queen of the South) as Dr. Cecilia Reyes. It is set for release on February 22nd, 2019.